The last remaining refugee children detained by Australia on the remote Pacific island of Nauru are being moved to other countries, Prime Minister Scott Morrison said Sunday, following criticism of Canberra’s harsh treatment of asylum-seekers. Under a policy meant to deter would-be asylum-seekers from reaching Australia by boat, Canberra sends arrivals to Pacific camps, where they await the processing of their applications. “Every asylum-seeker child has now been removed from Nauru or has had their claim processed and has a clear path off the island,” Morrison said in a joint statement with Immigration Minister David Coleman. “There are now only four asylum seeker children on Nauru and they have all been approved for departure to the United States of America with their families,” he added. Public polls have also shown that Australians want children and their families transferred off Nauru, although the tough policy remains popular with Morrison’s right-wing base. 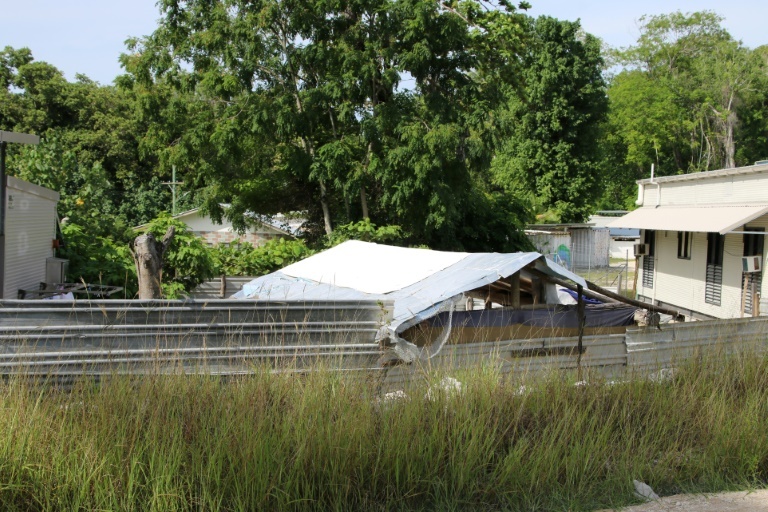 There are another estimated 600 men in transition centers on Papua New Guinea’s Manus Island after the camp there was closed in 2017, according to refugee advocates. The announcement comes ahead of the first sitting of parliament this year in mid-February, where the conservative minority government was expected to come under pressure to move the children off Nauru.